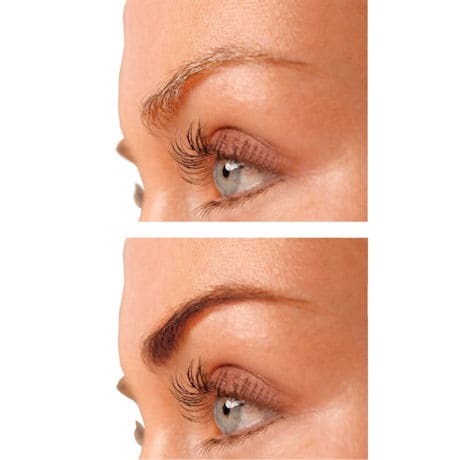 Gray, thinning eyebrows age your face, but daily makeup application takes time. 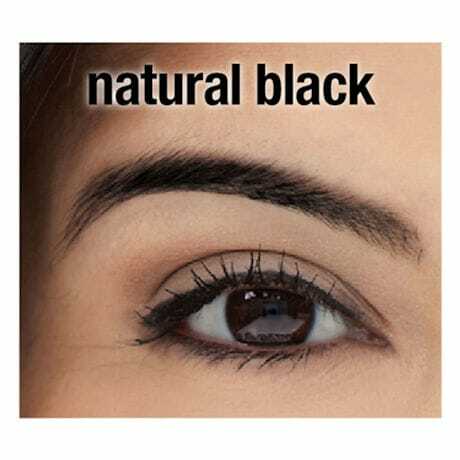 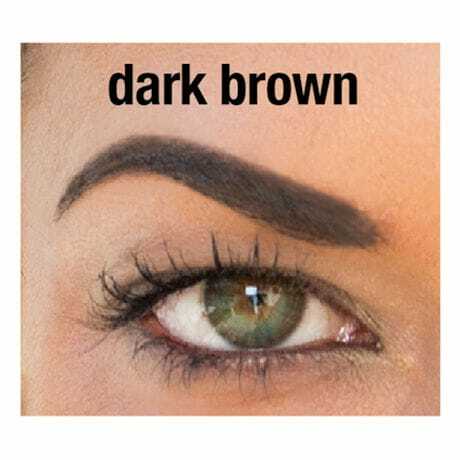 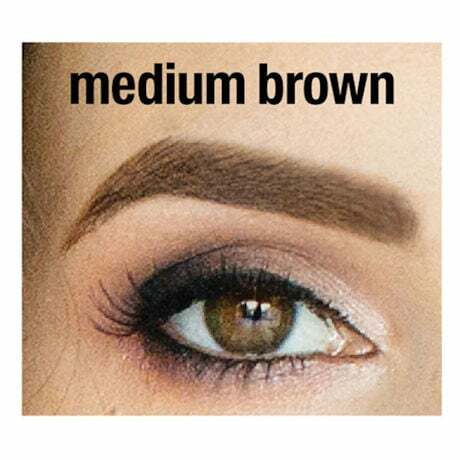 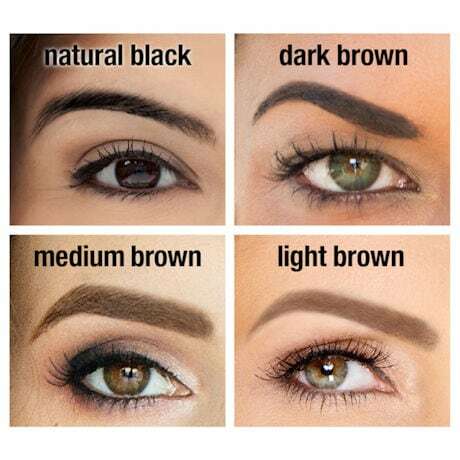 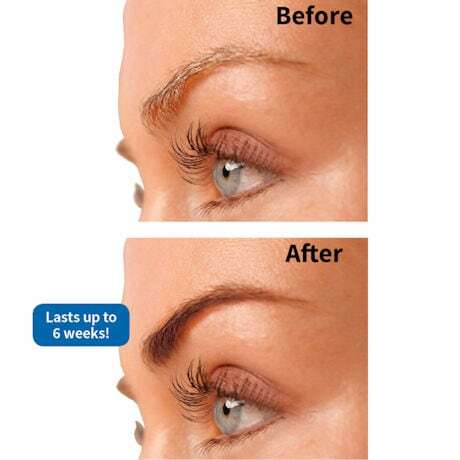 Eyebrow tint kit takes five minutes; the results last up to 4 weeks. 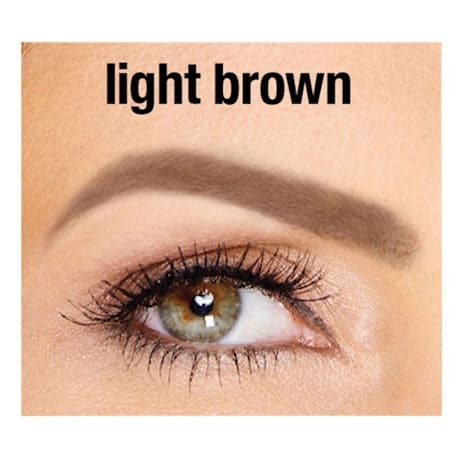 3 applications per kit.